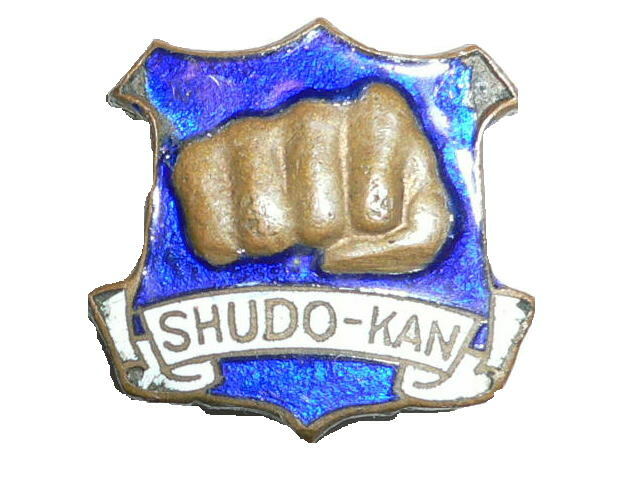 I was born on October 22,1946, and I became a pupil of Toyama Kanken in 1963. 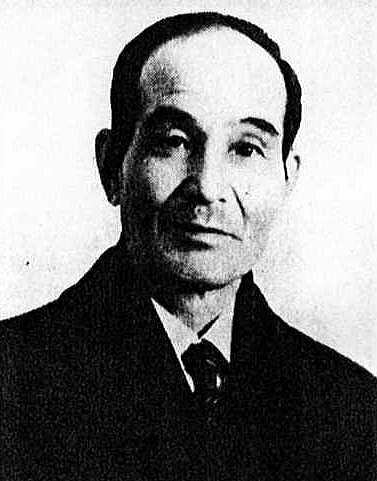 Hatoyama Hiroshi. 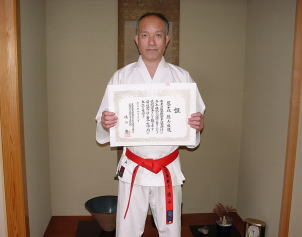 I received the rank of Hanshi 10th degree in Okinawa Seito Karatedo from Hatoyama Hiroshi on October 22, 2000. 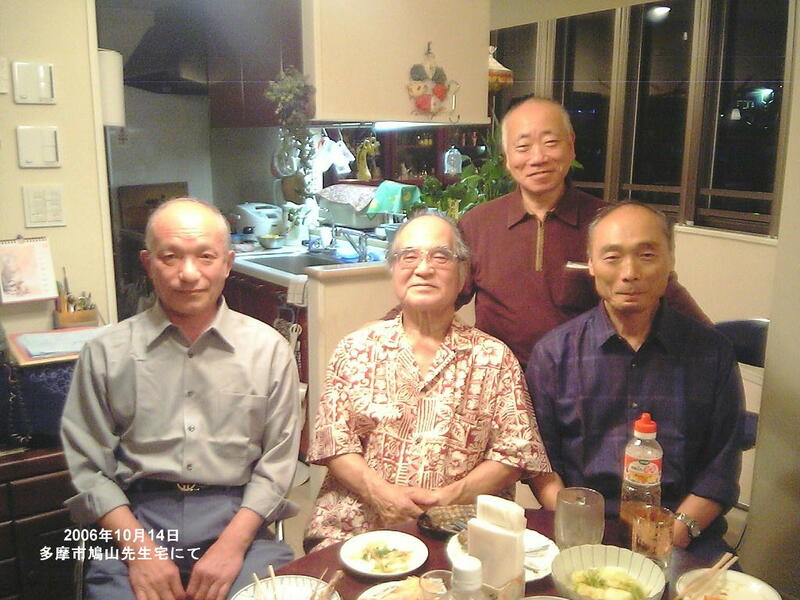 In 1975, I became a student of Miyahira Katsuya of Okinawa Shorin-ryu Karatedo. I received the rank of Hanshi 9th degree in Okinawa Shorin-ryu Karatedo from Miyahira Sensei on December 12, 2004.